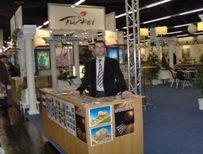 At Nürnberg Fair on Feb. 2006. 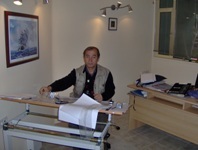 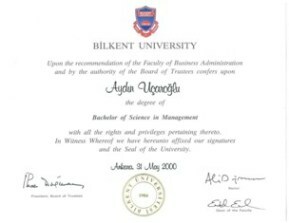 Graduated from Bilkent University -Ankara, TURKEY in 2000. 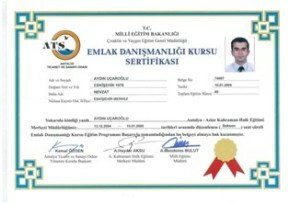 Studied Business Administration - Management. 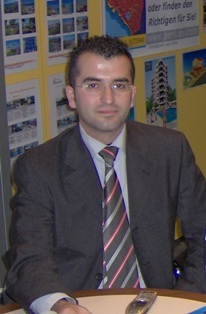 for 2 years as a general manager assistant. 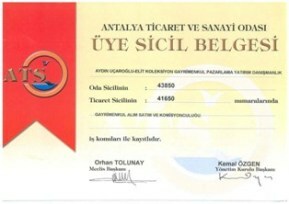 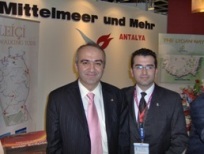 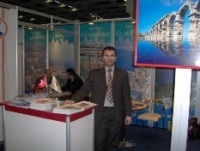 Registered member of Antalya Chamber of Commerce and Industry (ATSO) with no: 43850. 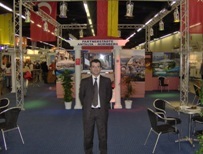 Proud to present my exclusive service with high concern & commitment. 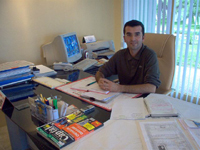 Would like to co-operate with you for your special property requirements. 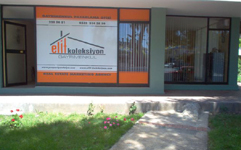 Please get in touch with us for villas, detached & semi-detached houses, apartments for sale, rentals for long term & vacation, business & investment opportunities in ANTALYA and its surrounding region.